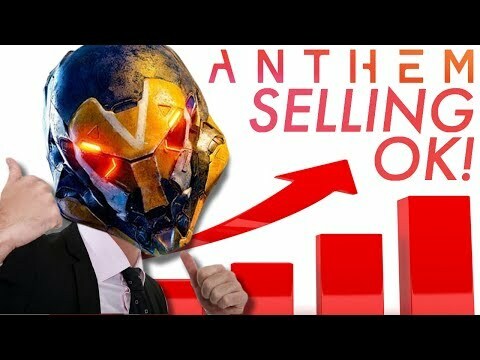 Anthem was the second best launch ever for BioWare in the USA, behind only Mass Effect 3, becoming the best-selling game in February 2019, according to the surveys carried out by NPD. The game is therefore imposed on the competition despite the controversy and the reviews are not exactly enthusiastic. However, it was important to wait for the american data, and in fact, Anthem has not occurred, the collapse seen in Europe, in fact the situation appears very different. Surprisingly, the second place Jump Force in the ranking, ahead of Kingdom Hearts 3, and Crackdown 3.